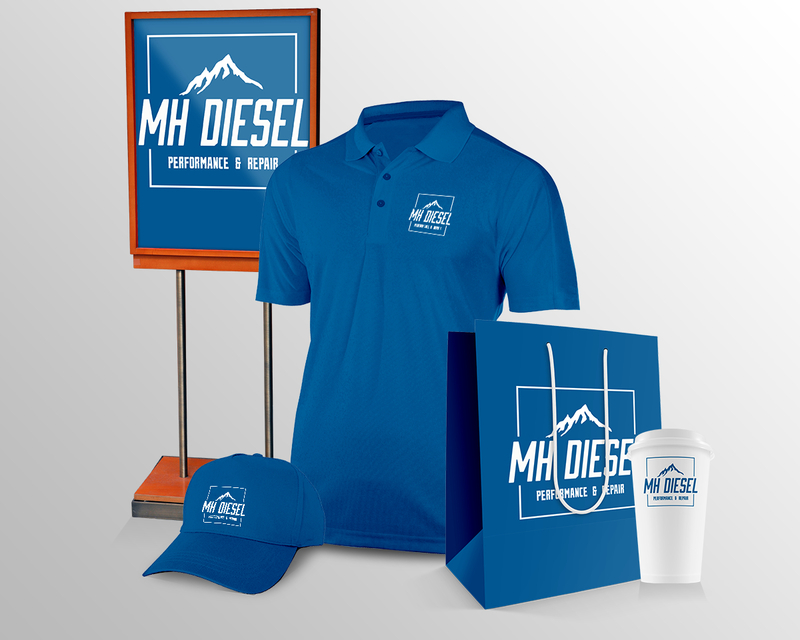 MH Diesel, located in Glenrock, Wyoming, specializes in diesel performance, repair, and service work on Ford Power Stroke, Dodge Cummins and GM Duramax pickups. RVWS was thrilled to help develop a logo for this new business and watch them grow. The reviews on the service in the short time they have been open are impressive!